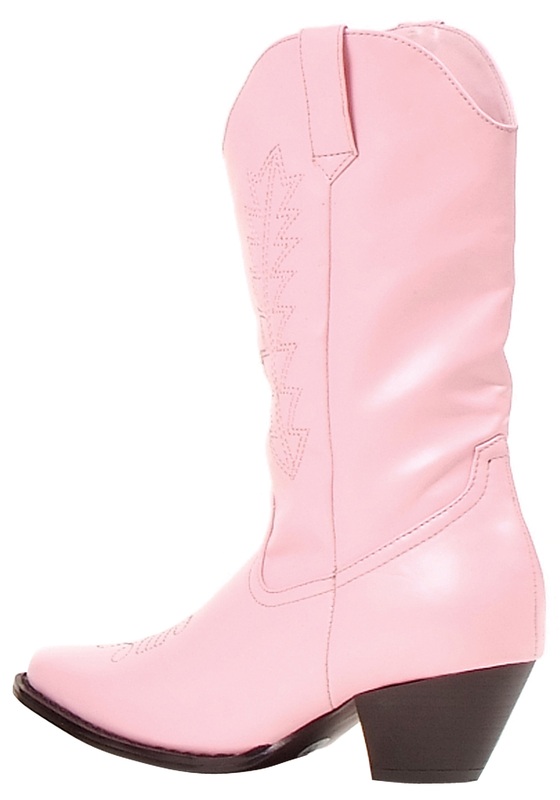 Your daughter will be the princess of the American west when she puts on these pink cowboy boots! The boots are made of a soft pink faux leather material and have decorative stitching on the top and sides of the boots. 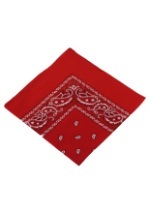 The bottom features an anti-slippage surface. 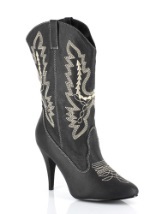 Be sure to combine these boots with one of our cute cowgirl costumes for a completely adorable look this Halloween!